Editor’s Note: This post was contributed by Sherron Washington, CEO & Strategic Marketing Coach @ The P3 Solution. There is no doubt that social media marketing is the new normal. It is essential to the success of businesses because of its proven ability to facilitate activities that help reach marketing goals, including garnering massive exposure and acquiring leads for conversion. As the social media realm expands with new trends, new platforms and new rules, it has become very challenging to understand which platforms to use primarily, and even more frustrating to manage them all. Because of this, businesses will decrease their multiple-platform use and begin to concentrate on using one or two platforms to maximize their effort. This will enable them to reap the best results and eliminate executing promotions on numerous platforms that can be exceedingly daunting and time-consuming. Companies often acknowledge the importance of social media, but they are struggling to determine whether it is boosting their bottom line. 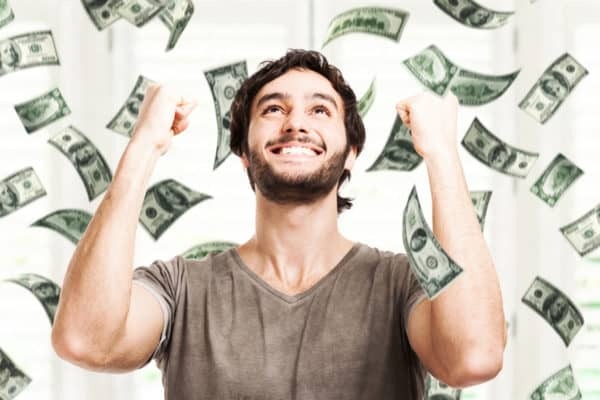 By first understanding that marketing is a spending (not a profit-making) function, businesses will realize that true ROI lies in the amount of viable leads collected. 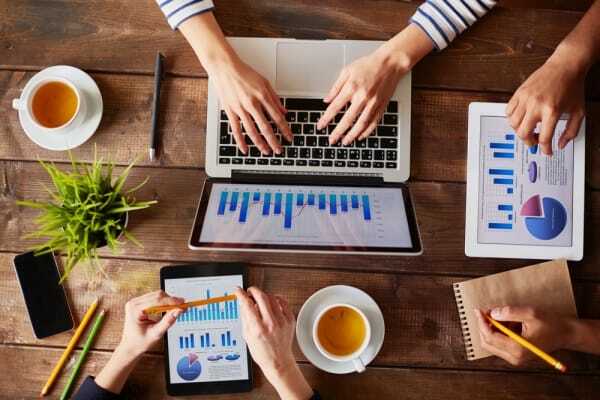 Posts and tweets are often difficult to connect to increased profits, but there are ways to accurately calculate ROI for social media efforts. Lead generation is one method that can be used to determine how impactful social media is financially. Last year, content was king. In 2018, building relationships will take the throne and reign over all things social. The competition is fierce to gain the attention of consumers, but those who focus on engagement and interaction will stand out and bend social media to their will. Relationships build trust, which fosters admiration. That, in turn, stimulates interest, and a businesses’ success is dependent on that interest. Having short discussions, being responsive or even just saying hello to your individual followers and fans will go a long way. You can also use these opportunities to build authentic connections that create likeability and can ultimately increase credibility. 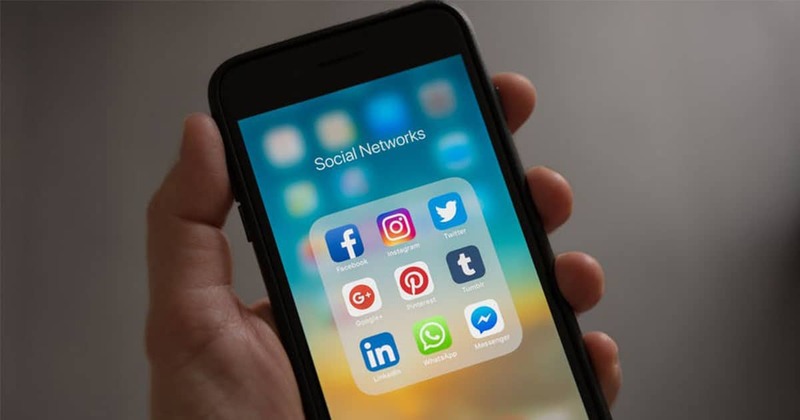 Social media is becoming an environment of sensory and information overload, offering tons of options, features and information to enhance the users’ experience. From interactive filters that change your physical appearance to live video capabilities that allow you to talk with your audience in real time, it is becoming more difficult for businesses to be seen. Individuals are inundated with choices daily, which often causes confusion as to whom or what to focus on. Businesses that enlist simple and consistent social media strategies — like distributing useful content, promoting engaged discussions, and engaging in succinct and clear messaging and imaging — will stand out more because they don’t follow the status quo. Since getting noticed is becoming harder, businesses are going to need outside assistance to gain substantial exposure and interest. Enlisting top advocates to promote services or products, or to share news and stories on their social media accounts, can be a powerful marketing tool for companies. Influencers allow companies to cast a larger net by tapping into their networks, which are often newer, larger and more diverse than the company’s own audience. 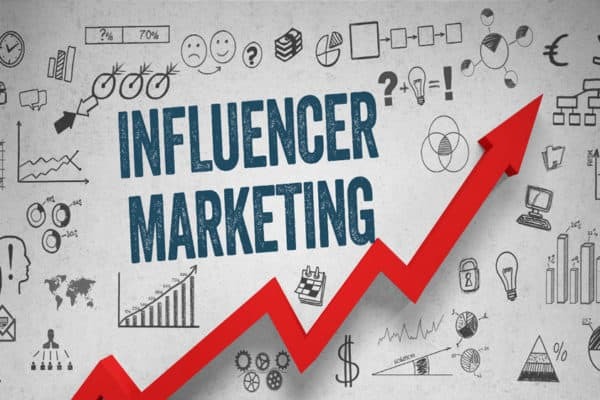 Developing partnerships with these influencers will give you the ability to leverage your company’s position in the marketplace and build buzz.